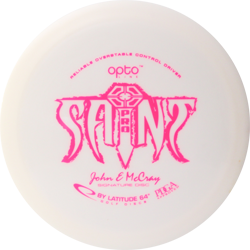 The Saint Pro is a great control driver with an overstable finish. 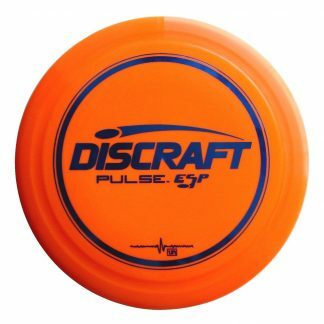 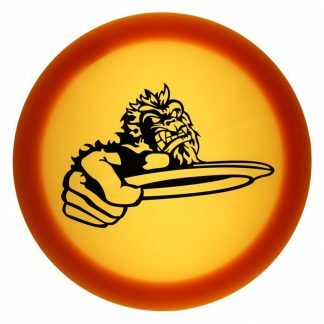 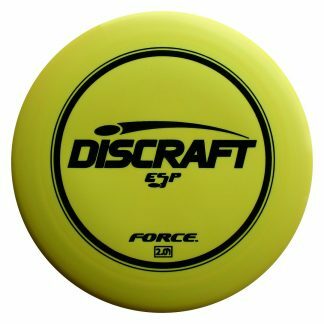 It became a favorite of sponsored pro John E McCray and thus his signature was emblazoned on the disc. 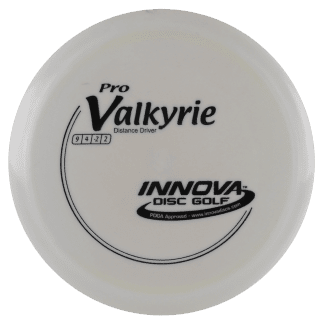 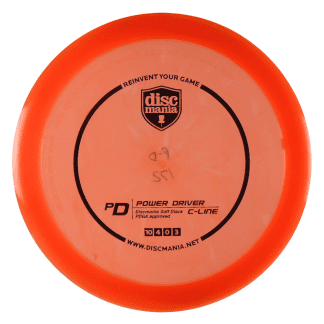 If you are looking for consistent drives than try a Saint Pro.